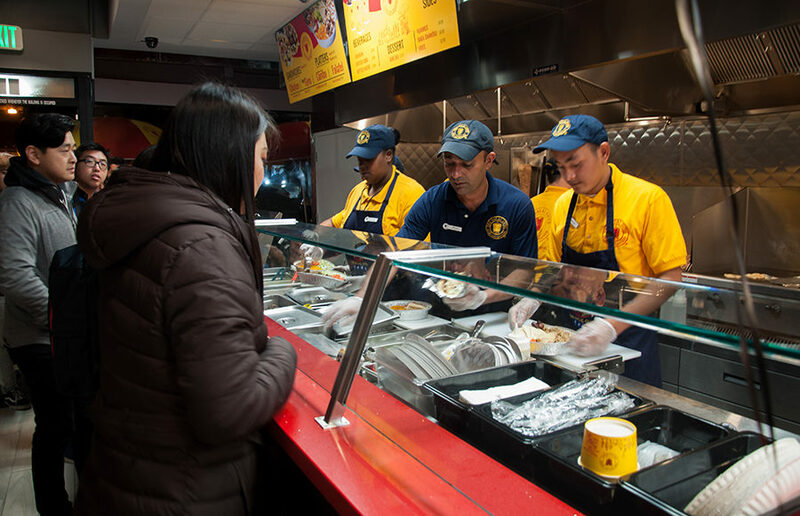 After virtually opening two weeks ago via the food delivery service Caviar, the Halal Guys in Berkeley will officially open its doors to the public Jan. 26. The Halal Guys opened Tuesday in Downtown Berkeley after more than two years of anticipation from customers. The Halal Guys, a Middle Eastern restaurant chain based in New York City, is funding its upcoming Downtown Berkeley location through a crowdsourcing platform called EquityEats. A well-known New York City restaurant, The Halal Guys, will expand from its street-food roots to a restaurant location in Berkeley sometime in 2016.